MBS Research Publication strives to serve the global education sector by serving the research and publication needs of researchers, scholars and professionals. Today we are positioned as an aspiring leading global publisher of electronic products including scientific, scholarly, professional, consumer, and educational content in the form of journals, books, conference proceedings and other resources. 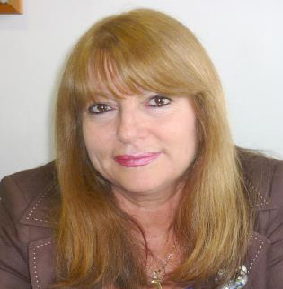 We value our authors as the foundation of our activities and strive to build long-term relationships with them by providing them the best possible service. Our commitment to service and our personal attention ensures that our partners will be an active participant in the publishing process. MBS Research Publication draws its strength from the collaborative efforts of its members who represent a diverse, knowledgeable, creative, entrepreneurial group of people bound together by their talent and integrity. We at MBS Research Publication are committed enhancing the standards of education, research and be at the forefront of social welfare through a variety of educational and philanthropic initiatives MBS Research Publication publishes original papers, review papers, conceptual framework, analytical and simulation models, case studies, empirical research, technical notes, and book reviews. MBS Research Publication is inviting papers for the upcoming issue of the journal. 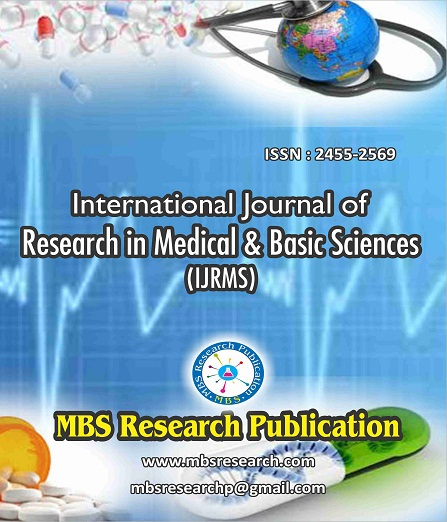 An open access international journal that provides publication of original research work, review and views in all areas of Medical and Basic Sciences. The aim of the Journal is to provide a platform for the researchers and academicians throughout the world to speedily publish (at affordable fee), share and discuss various new findings and developments in the areas of medical and Basic sciences. The journal covers all aspects from Medical and Basic Sciences including anaesthesiology, ayurveda, biomedical engineering, cardiology, clinical biology, developmental biology, medical imaging, immunology, clinical trials, community medicine, genetics, microbiology, medical biotechnology, medical imaging, nephrology, neurology, obstetrics & gynaecology, oncology, orthopaedics, dentistry, pathology, pharmacology, psychiatry, reproductive biology, rheumatology, surgery, urology, Physics, Chemistry, Mathematics, Engineering and so on. 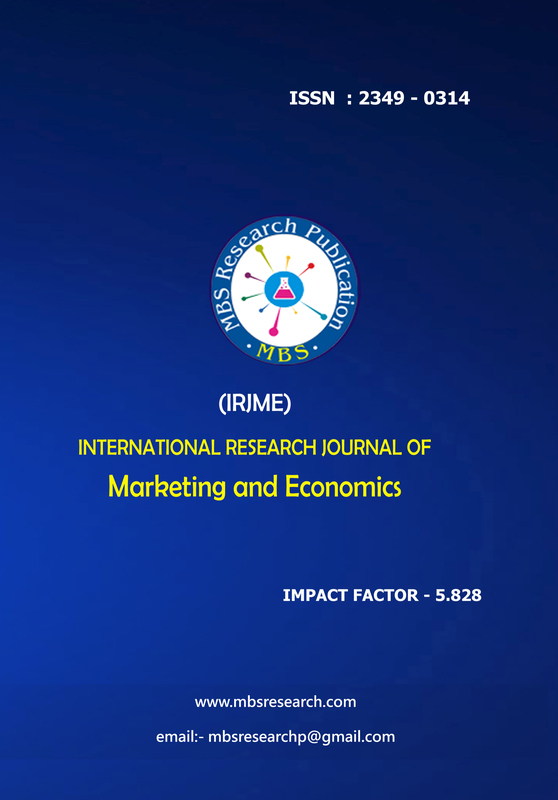 International Research Journal of Marketing and Economics (IRJME) is a double blind peer reviewed, refereed monthly International Journal that provides publication of articles in all areas of Marketing and Economics. Our focus is on important applied problems of relevance using a quantitative approach. The journal welcomes publications of high quality papers on following areas- General Economics, International Economics, General Marketing, Advertising, Publicity, e- Marketing, Consumer Preferences, Consumer Demand And Decision-Making, Strategic Interaction Of Firms, Pricing, Promotion, Targeting, Product Design/Positioning And Development, Interface Between Consumers And Market Structures, Marketing And Publicity, Channel Issues And Emerging Trend In Allied Subjects. We embrace a wide variety of research methods including applied economic theory, econometrics and statistical methods. Empirical research using primary, secondary or experimental data is also encouraged. 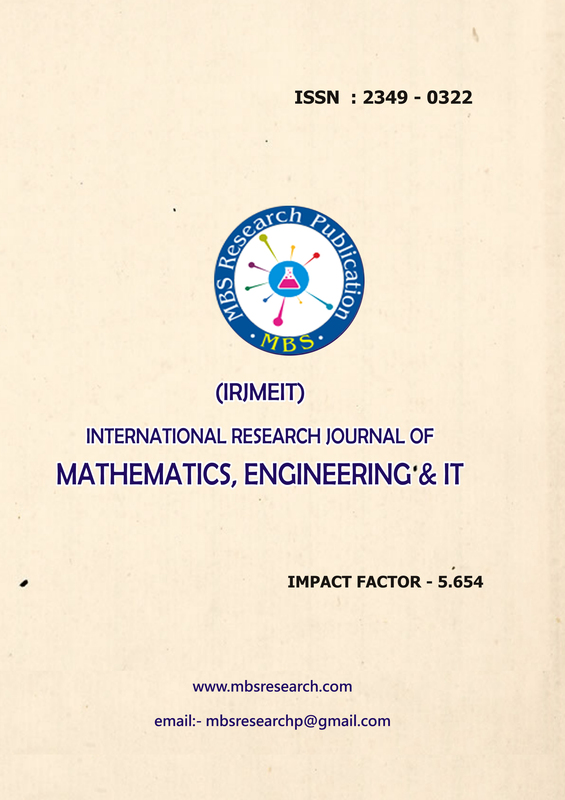 International Research Journal of Mathematics, Engineering and IT (IRJMEIT) is a double blind peer reviewed, refereed monthly International Journal that provides rapid publication of articles in all areas of computers, information Technology, Engineering, Mathematics and their applications. The journal welcomes publications of high quality papers on following areas- Computer Science & Engineering, Mathematics, Information Technology, Electronics & Communication, Electrical & Electronics, Mechanical Engineering, Chemical Engineering, Civil Engineering, Mathematical Applications, Chemistry, Memory technology, Computer software developments, Data communications and networking, parallel and distributed systems architectures, artificial intelligence, computer graphics and multimedia systems, pattern recognition, database systems, knowledge and data engineering, graph theory and Combinatorics in the design and analysis of computer algorithms, world wide web (WWW), wide area networks (WANs), and local area networks (LANs)-design and applications in various disciplines of science, technology, and engineering, and related fields. Empirical research using primary, secondary or experimental data is also encouraged. Bhumi Bhatt and Dr. Ajit V Pandya C.U. Shah Science College, Ashram Road, Ahmedabad. The accountability of the research matter articulated in this journal is entirely of the author(s) concerned. The view expressed in the research papers/articles in this journal does not essentially correspond to the views of the publisher/editor. The publisher/editor of the journal is not liable for errors or any consequences arising from the exercise of information contained in it. Articles are published in good faith and the authors(s) will be liable for any copyright infringements; legal cases of plagiarism and defamation matters.